This is the SE State Fairs Centennial (100 years) celebration. Saturday, 25 May, last day to let Eric Krum know your entry for a category in the WOODWORK, NO KITS list below. Call 443.207.5537 and leave a message or send an email to Eric@FirstStateWoodturners.org. Limit is one entry per category. 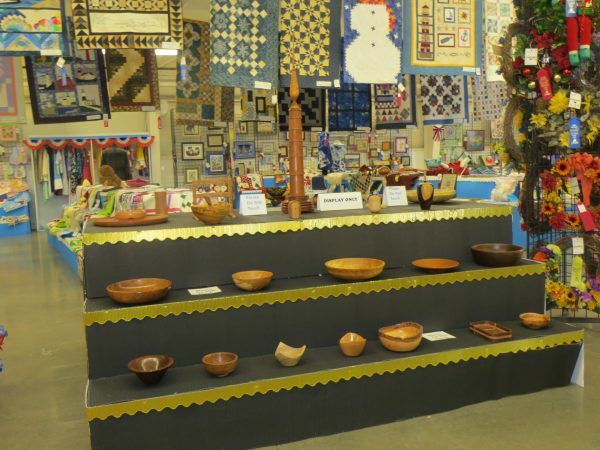 Full DE State Fair Arts and Crafts Premium Book available for download at: https://delawarestatefair.com/10-days-fair/exhibitors/competitive-exhibits/arts-crafts/ .